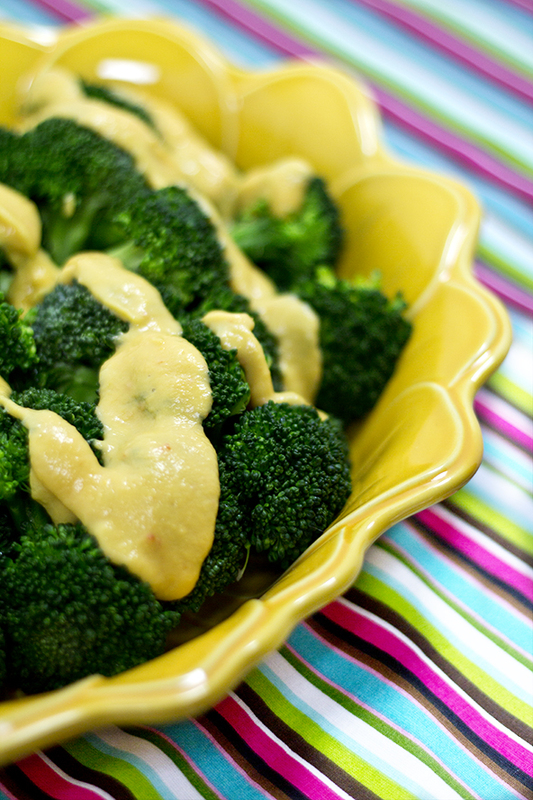 Enjoy this Non-dairy version of cheese sauce with a sneaky, yet creamy cauliflower base. 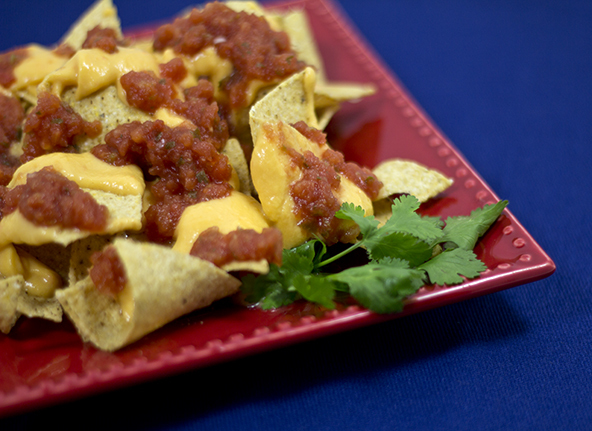 It makes a great mac and cheese dish, nachos, a cheesy sauce for steamed veggies and anything else you would like. 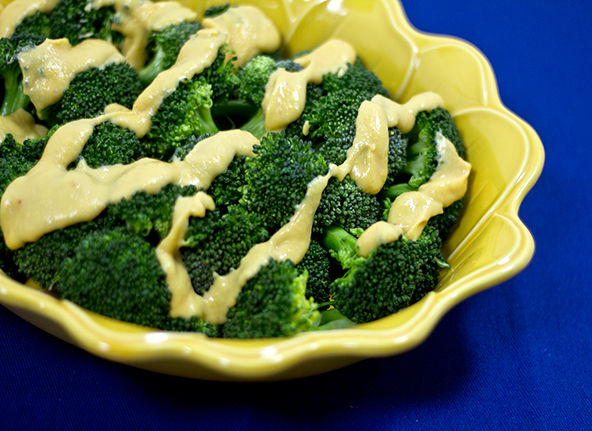 You might also like my raw cheesy sauce version. Blend ingredients together in a high powered blender until smooth. Heat up in a saucepan if needed. It should be warm from the steamed cauliflower so you can simply pour over steamed vegetables or hot GF pasta or chips. Leave out the orange bell pepper. It will still taste delicious and cheesy but be more of a white sauce.